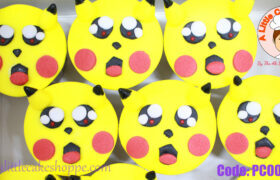 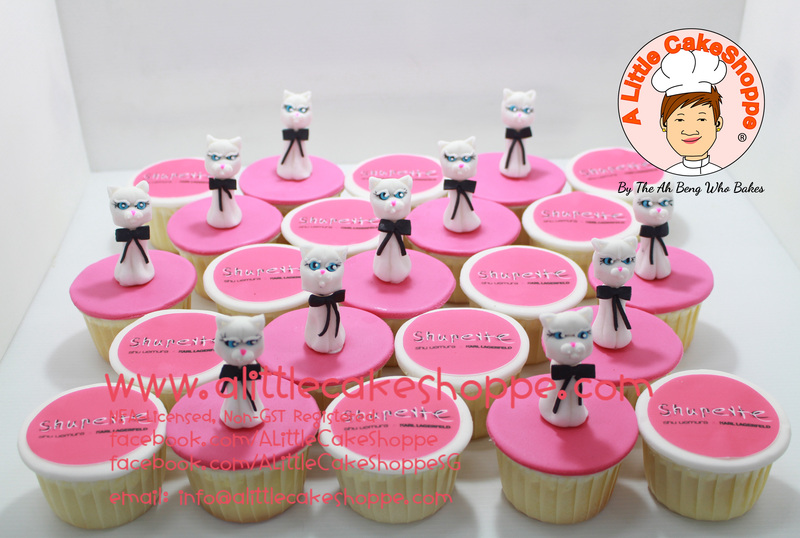 Fresh cream cupcakes with 2D fondant Hello Kitty face: $4.20 each. 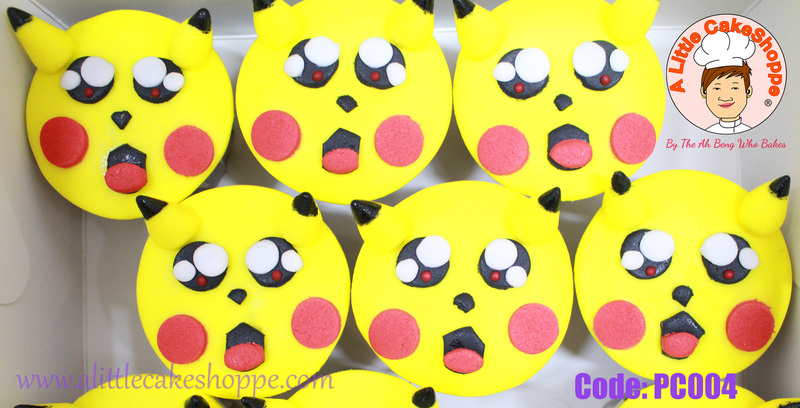 Added quantity “1” to cart is for 12 pieces. 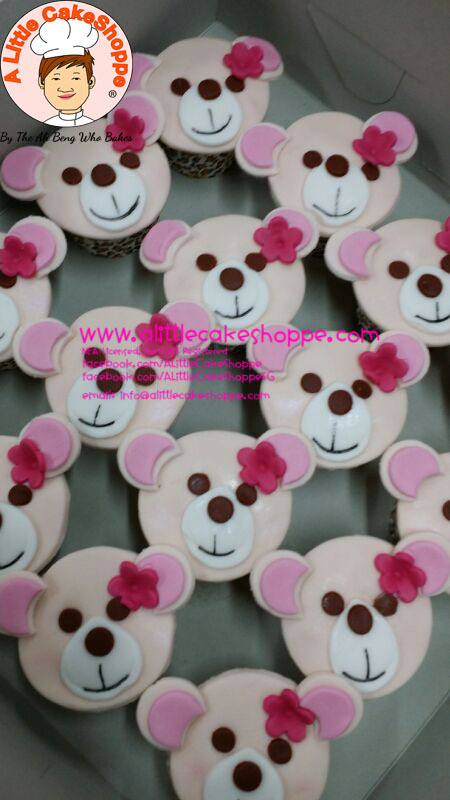 Minimum order quantity of 12 pieces. 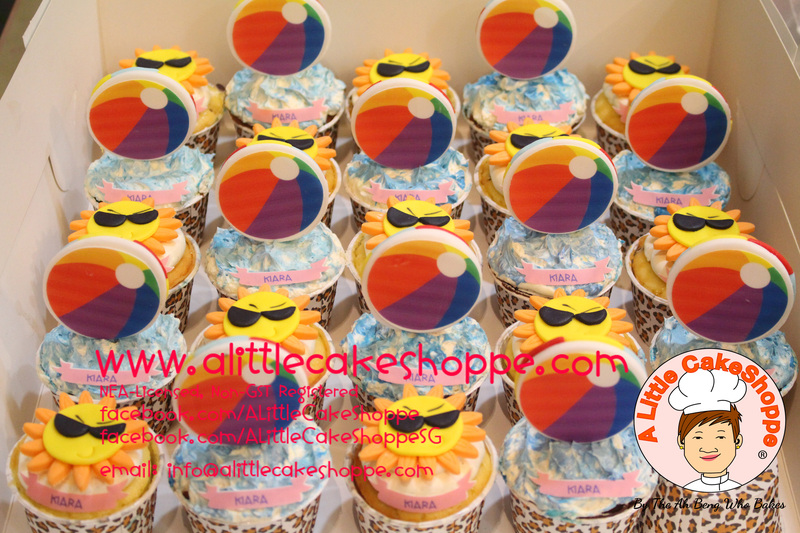 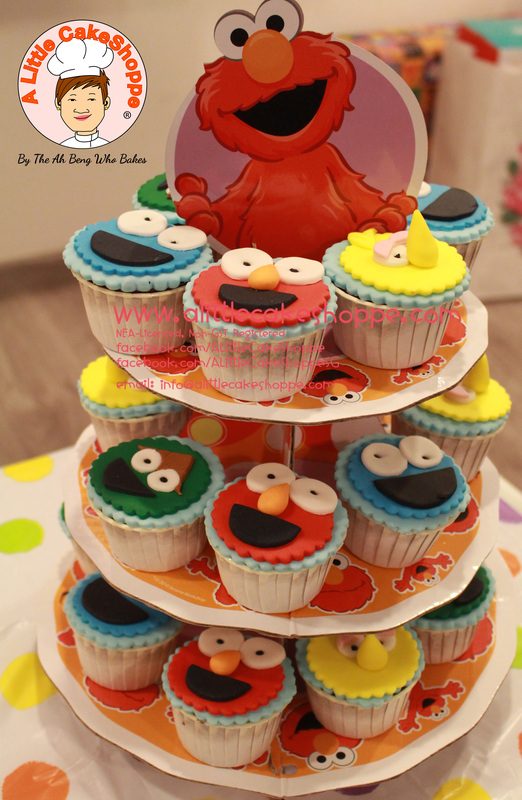 Additional charges applies for additional toppers/decorations, more complex designs, numeric candles, fondant to cover cake board, thicker cake board with ribbon, customised wrappers, individual packaging and customised cupcake flavours if required. 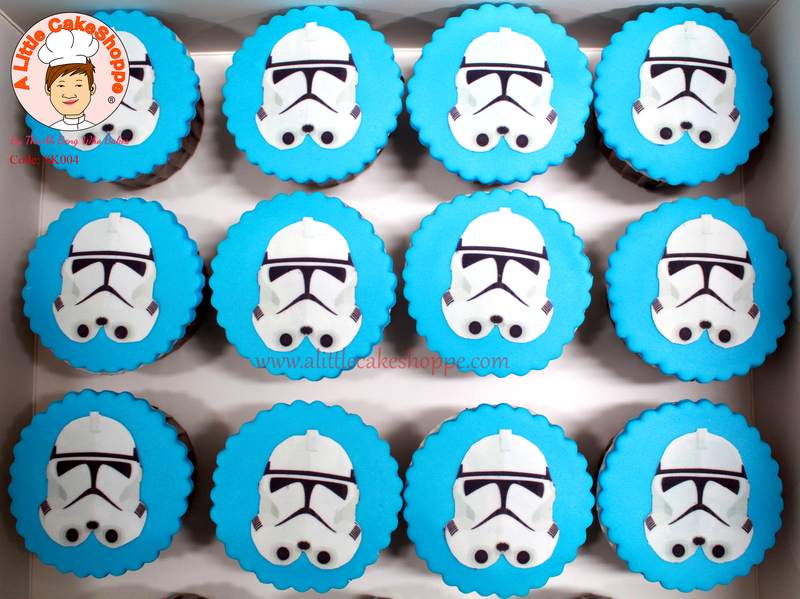 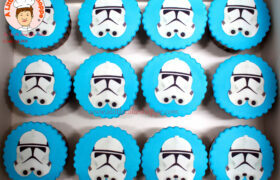 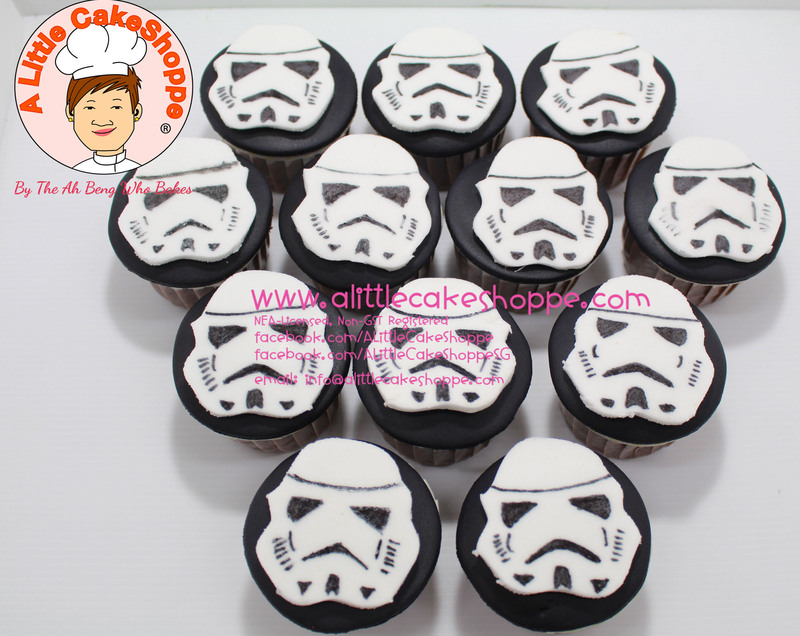 Fondant cupcakes with printed 2D Storm Trooper face: $3.50 each.